Surprise that special person by placing this Happy Birthday declaration somewhere the whole world can see! 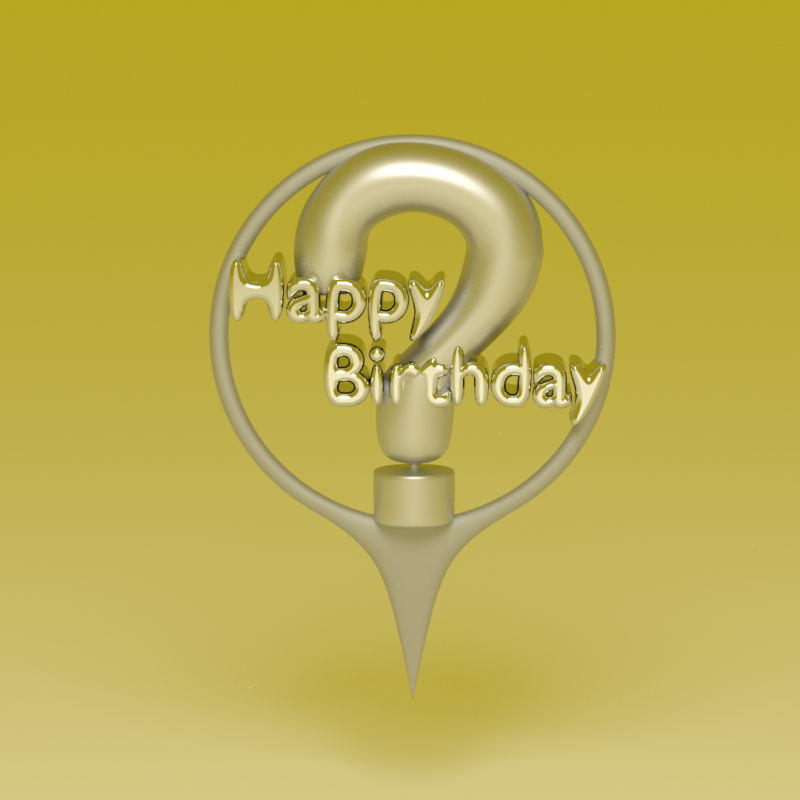 This Happy Birthday Decoration can be placed on a Birthday cake, gift basket, or even in the front yard. Place it somewhere special for the whole world to know it's your friend or family member's Birthday!